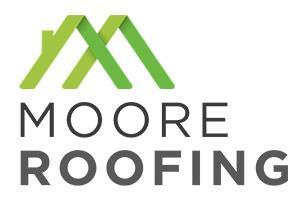 Moore Roofing & Co - Roofer based in Cheshunt, Hertfordshire. Moore roofing & Co offers a wide variety of roofing services, covering all aspects of roofing repairs and maintenance, chimney re-pointing, custom lead work, fascia’s and soffits and guttering. With over 26 years of experience, we proudly provide a quality services to domestic and commercial customers. We work closely with our customers and contractors to provide outstanding service and the most up-to-date practices and by doing this we have built up a reputation for our high level of professionalism and reliability. As a result of this, a large proportion of our business comes from previously satisfied customers and recommendations. Our can offer a range of skills allowing for a professional approach, with the friendly attitude of a small specialist contractor. We are based in Hertfordshire and cater to the surrounding areas including Essex and London.